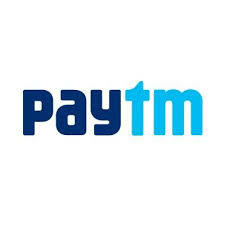 Paytm is again Offering 10 Rs Wallet cash on Sign up for its New Users. Apply Below Code to avail this Offer. How To Get This Paytm Offer? • Click on Proceed & Money will be added! √Once done! You will get your Rs.10 Cashback soon within 24 hours.